About Us Who we are, and what we do. 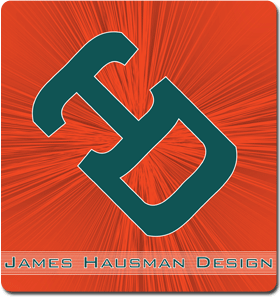 JHD is a family-operated design business located in Orlando, Florida. Working together and collaborating with other talented people in the area, we have developed a business that offers a unique advantage to clients. We have the ability to blend Industrial/Engineering design with Graphic Design, 3D imagery and CNC prototyping experience to aid in the development of new or existing projects. You'll benefit from our proven ability to visualize projects before they are complete, allowing for a seamless transition to a finished product. JHD offers Industrial, Environmental and Product Design, specializing in 3D solid modeling and surface modeling with various 3D and 2D CAD packages. To help promote your designs before completion, we also offer graphic design, rendering, photography and promotion services. Utilizing realistic rendering techniques, we can put your products in brochures, postcards and banners to help you start advertising before you are in production.